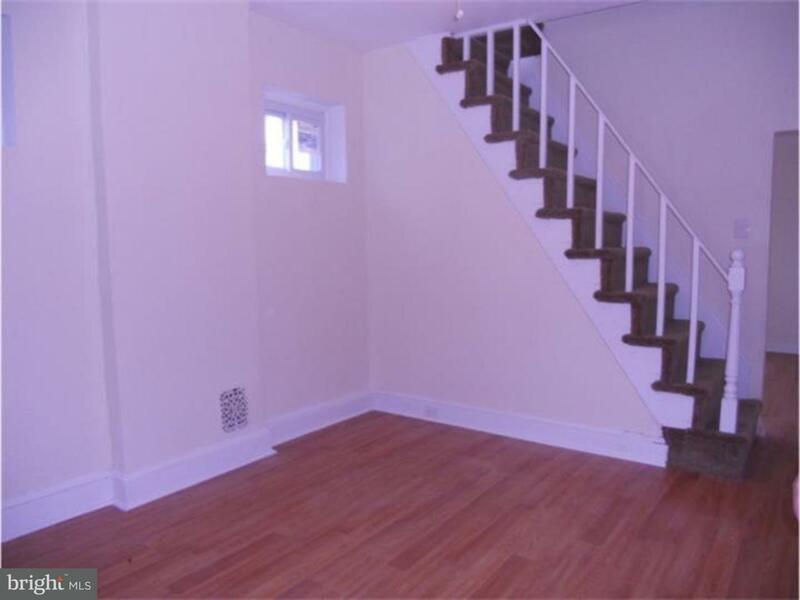 Conversion from oil to gas heat has been done and this 2 bedroom twin with a porch and front yard is move in ready. 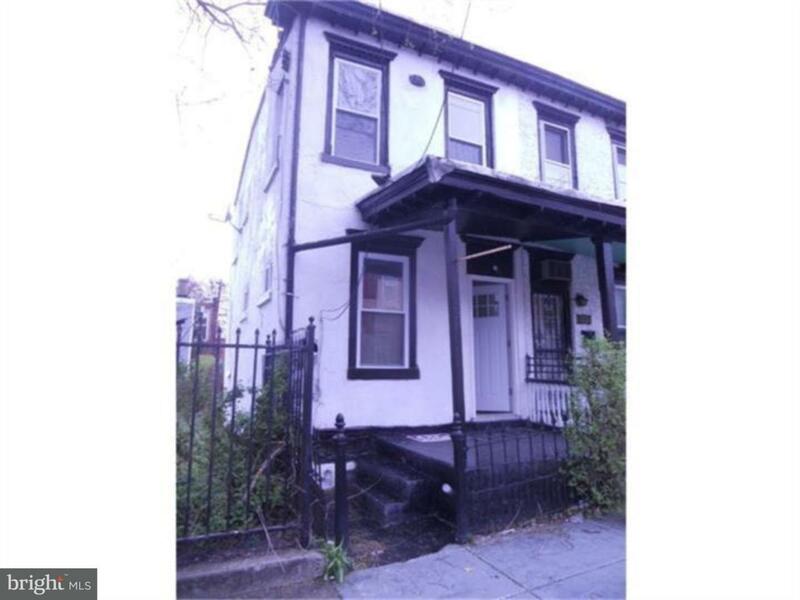 Located in an up and coming area off Germantown Avenue, this priced right conversion close to shops and transportation has been renovated throughout. Main floor features living room and formal dining room. 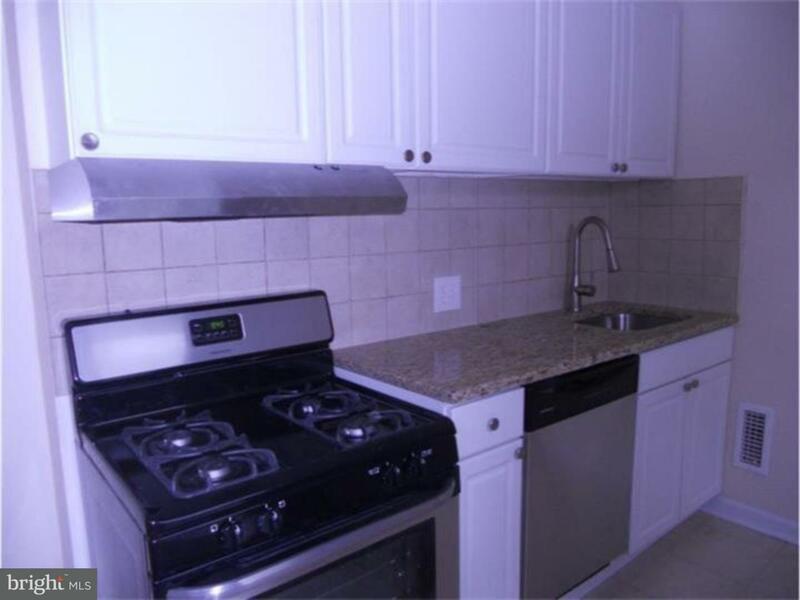 The kitchen which leads to a backyard; great for summer barbecues, outdoor entertainment, or a garden, has stainless steel appliances including garbage disposal, dishwasher and a new refrigerator. Completing the kitchen are new cabinets and granite counters. 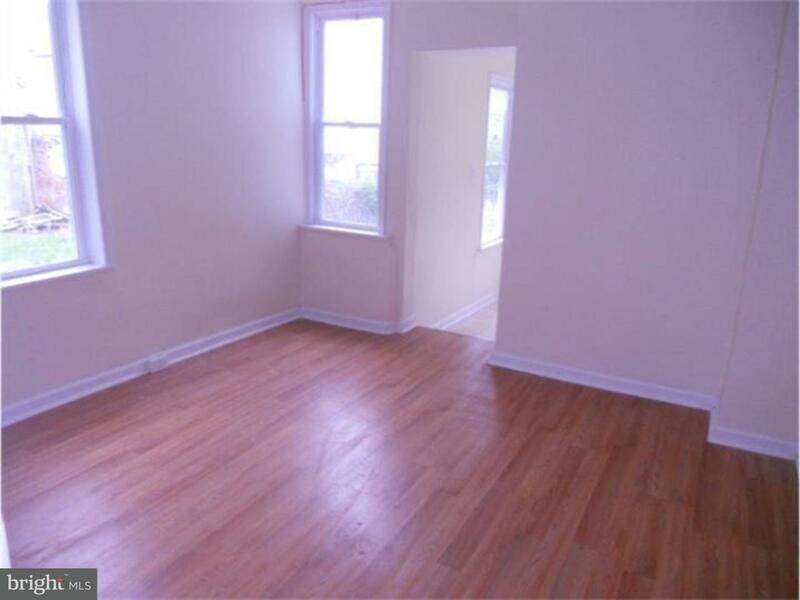 Second floor includes two nice size bedrooms with walk-in closets and a spacious 3 piece bath. Laundry hook up's are in a clean unfinished basement. Investors this could be a rental to add to your portfolio. First-time home buyers, buy now and build your investor portfolio later or pay a mortgage payment for less than you can rent; for as low as $613.00 per month.